LifeCore has been in the business for time enough to have a thorough knowledge of the market and its requirements. As a result, each one of their products is tailor-made to bring 100 percent satisfaction to their customers. Using materials of the topmost quality renders a long life to the products and lessens the frequency of maintenance they may require. It thus becomes easier for the customers to use in the long run. LifeCore also backs its products with limited period cash-back warranty in addition to a warranty for a limited lifetime, free labor for all the maintenance required within a specific number of days and on individual parts. LifeCore focuses primarily on the quality and durability of products. It is a factor which is never compromised in all of its models. The brand always stays alert to the new technology and innovates its designs accordingly. As a result, you are always promised the latest from LifeCore. It brings together a unique combination of affordability with quality, which isn’t often met within the markets. The brand’s relationship with its customers doesn’t end once a product is sold. Rather it is just the beginning of a journey. From delivery and assembly to necessary maintenance and replacement of parts if and when necessary, LifeCore assures complete service to its customers till the end. This makes the brand stand out among its numerous competitors year after year. 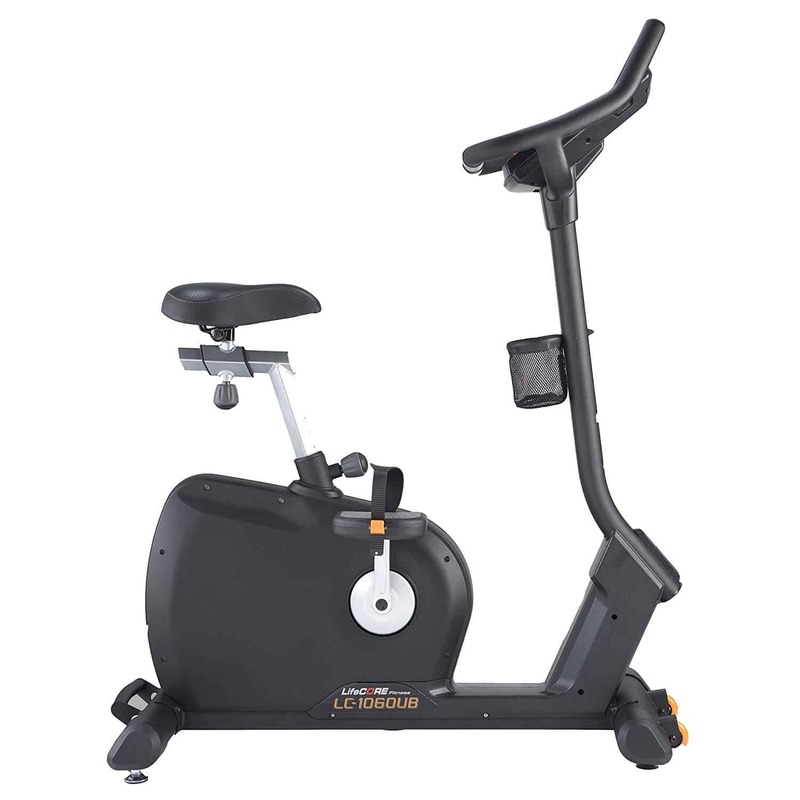 Life Core has introduced 3 recumbent exercise bikes in the market. The high quality of manufacturing is one factor that connects all these bikes. They all come with a brilliant orange backlit LED display and console. The various programs comprise of a fitness test, hill, interval, random, strength, heart rate programs and much more. The hugger models have cooling fans and up to 32 levels of magnetic resistance. The bikes are all comfortable and efficient in the extreme with very many features that make everyday workout sessions enjoyable and fun for you. 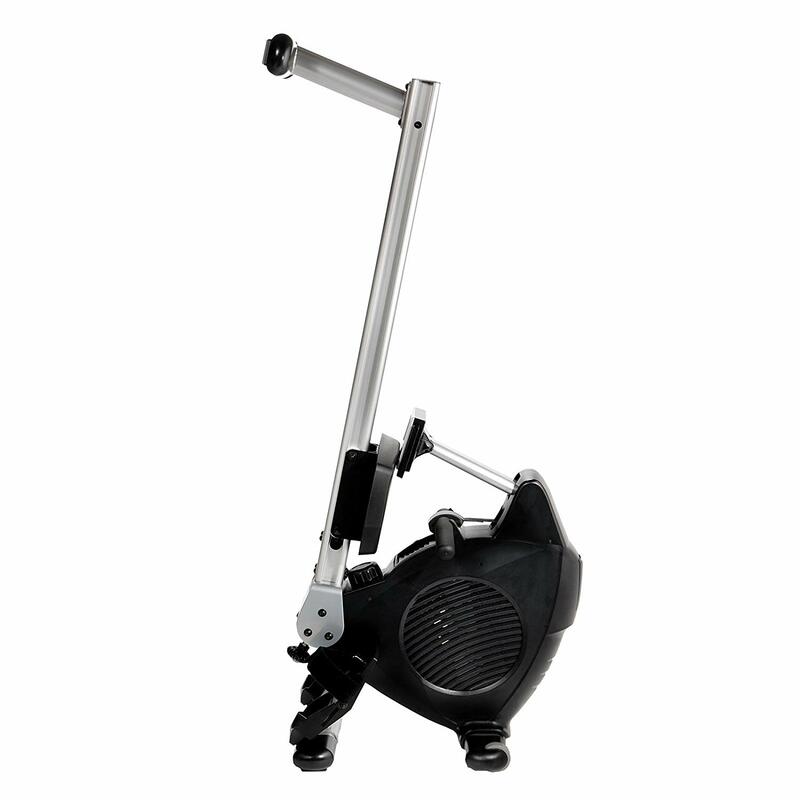 LifeCore’s one and only upright bike model provide a “low impact” workout that is also for those who have undergone knee replacement surgeries or its likes. 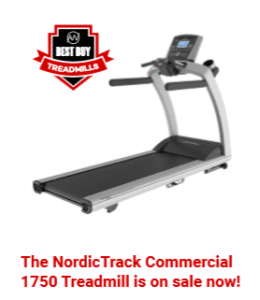 It has 47 preset workout programs and 32 levels of magnetic resistance with electric-control brakes, 3-watt speakers with MP3 jack, USB port, and a built-in fan. It supports two user profiles at a time. 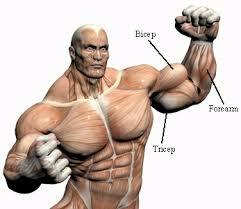 There are 8 each of Quick Keys and Resistance Quick Keys programs. 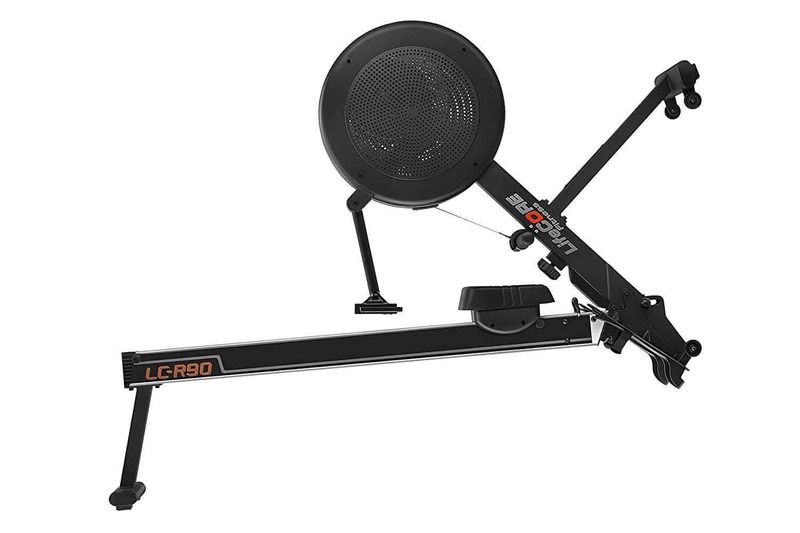 The LifeCore rower series includes a total of three rowing machines that can be used to work your entire body muscles. 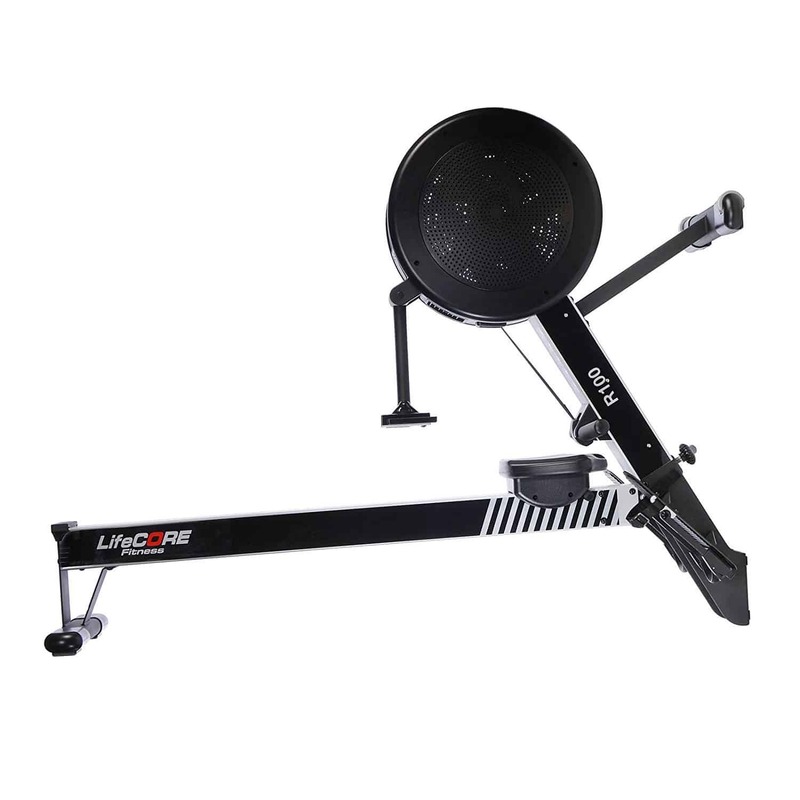 Exercise Rowers are the best kind of equipment, regularly used by bodybuilders and in gymnasiums. The rowers of LifeCore, like all its products, ensure efficiency and sure results. They come with large LCD computer display and features such as an extruded aluminum frame with solid steel support. The silent drive system makes the workouts a smooth and soothing experience. In all of Life Core’s rowers, the seats are large and ergonomically designed for added comfort. Their added foldable features make them easy to be moved around or stored in limited space. Brings in innovation in designing. Top-level manufacturing in its own units. Commercial grade quality in products. Combines quality and durability within affordable price ranges. Amazing customer services post sales. Involves huge shipping charges for products when ordered outside of its home countries. Assembly of most products requires personnel for additional assistance. All the products that have been introduced in the markets by LifeCore are top-rated products in their respective fields of competition. They stand out for their quality and for being totally worthy of their cost. LifeCore has always put forth the concept of healthy living and has been working forever to make these goals possible in as many lives as possible. Thus the brand is reliable and dependable for its products and services.